The Contemporary Condition #11 - do you read me?! 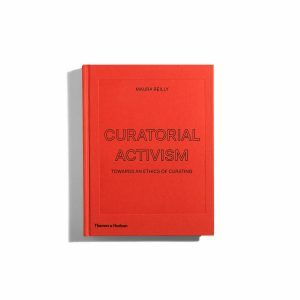 Curatorial projects are increasingly understood as research projects with extended time frames and complex interactions across diverse sectors. 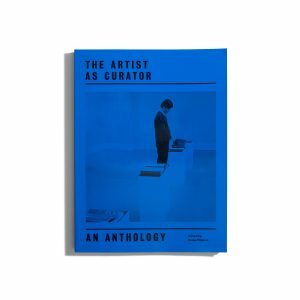 This book presents 100 Years of Now, a research project taking place at Haus der Kulturen der Welt in Berlin from 2015 to 2019, as a critical investigation into the temporality of contemporaneity both in terms of its structure and content. 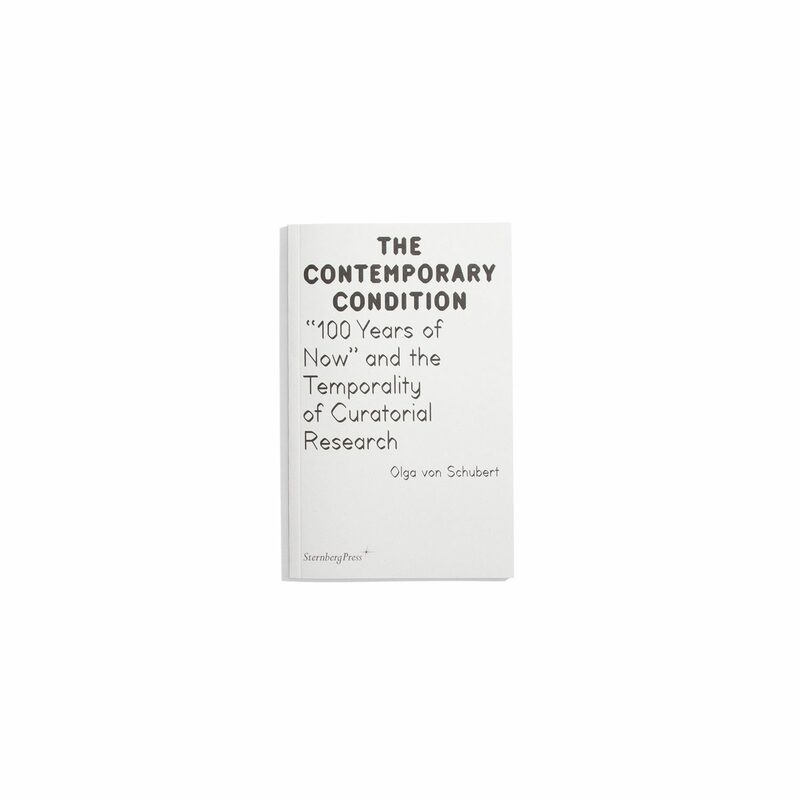 To address the expanding temporality of the now, the book argues for the need to include other forms of knowledge in curatorial process, and for contemporary cultural institutions to facilitate the development of collective curatorial processes and research practices.